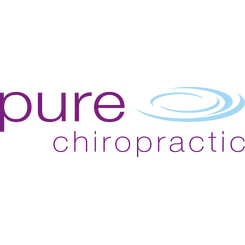 If you live in Vienna and are seeking the services of an experienced chiropractor, Pure Chiropractic can provide the optimal solution. Whether you are experiencing back pain, muscular tightness or are seeking prenatal chiropractic care, Dr. Brandon Lemuel can assist you with these, and all other chiropractic matters. Using the core values inherited in traditional chiropractic care, Dr. Lemuel is passionate about helping you and your family lead a pain-free life. 243 Church St NW, Vienna, VA 22180 The Health Improvement Center: Katie Thompson, D.C.